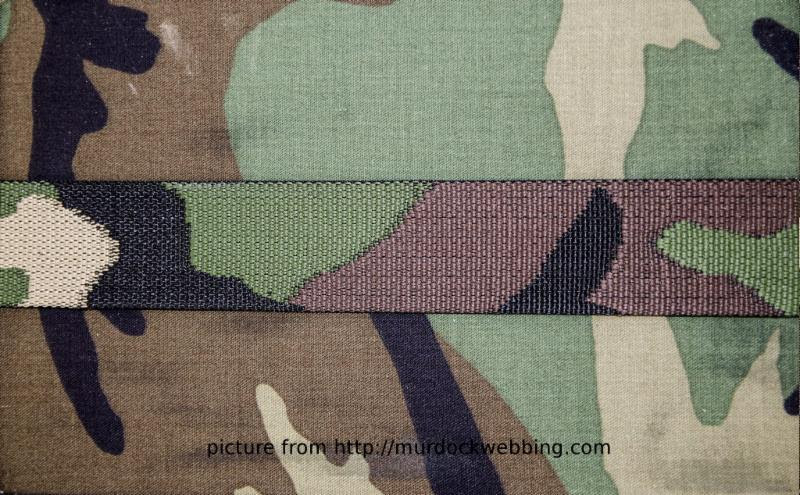 Thanks to the assistance of other gearmakers and our combined purchasing power, WTF have commissioned a run of 1″ Murdock M81 woodland jacquard webbing. We’re making it available to other gearmakers in 1000 yard lots. Total cost is just under $1000.00USD per 1000 yard lot. For pricing transparency, the quote is available for your inspection upon request. No payment due up front. A purchase order is necessary to participate. Payment will be due upon completion. Parts are offered FCA Central Falls, RI and participants must provide a valid UPS, FedEx, or DHL account number for freight. 90 day lead time. Your participation may be publicly disclosed to assist in promoting future gearmaker material group buys.